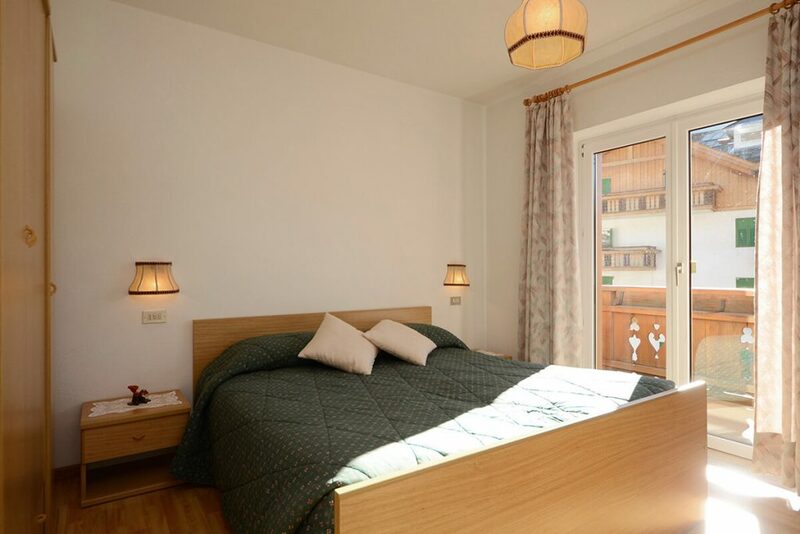 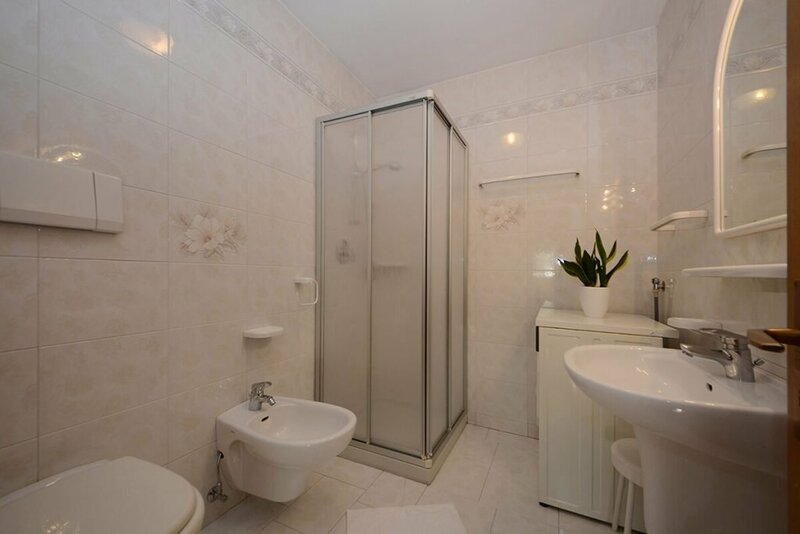 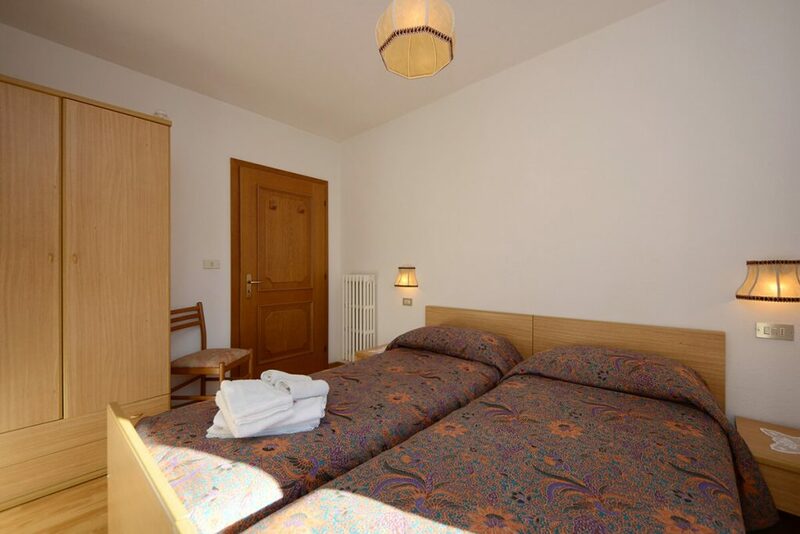 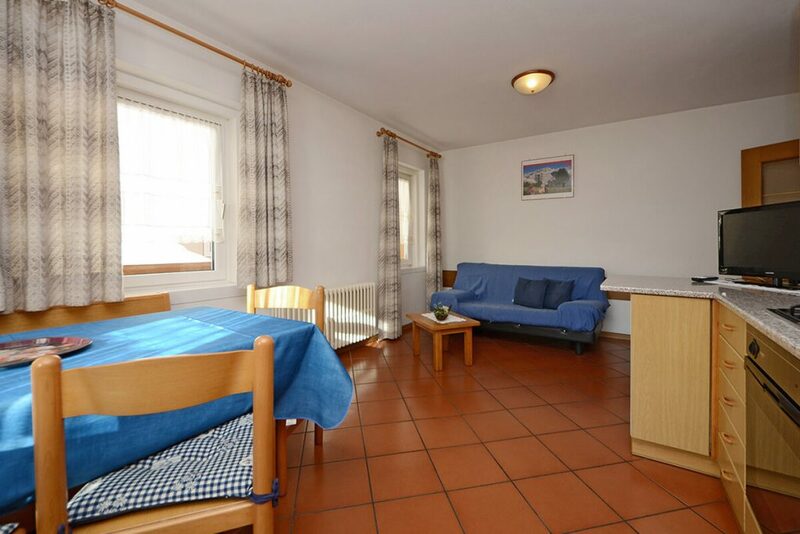 For a family holiday in Vigo di Fassa, nothing beats a lovely apartment: treat yourself to the freedom to enjoy your holiday at your own pace. 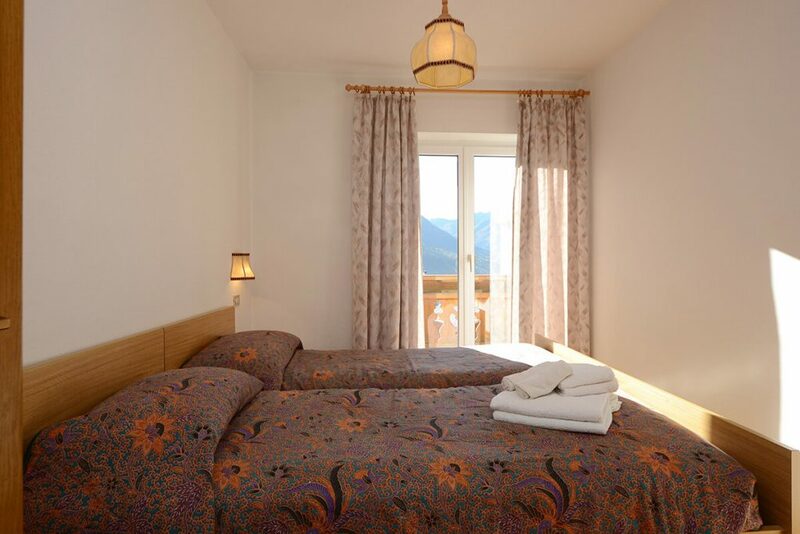 A big breakfast with the kids and then off to a new adventure in the mountains! 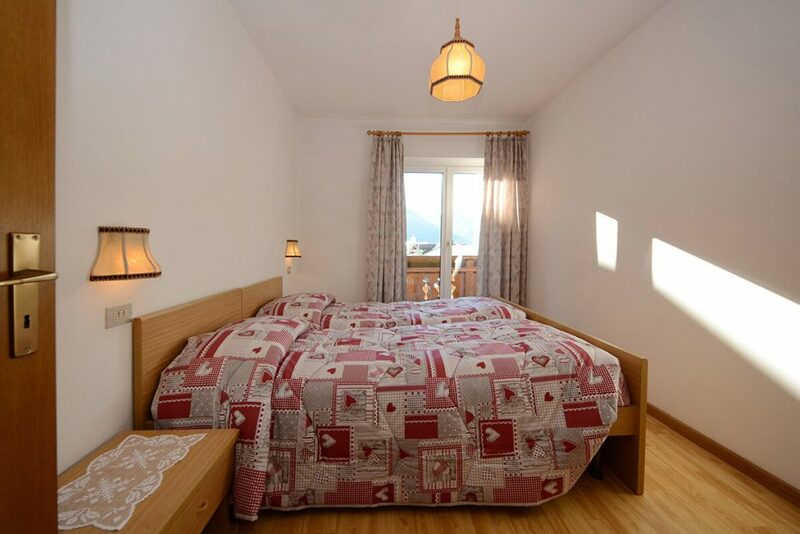 Instead of a sandwich for lunch, stop at a traditional mountain chalet to have a taste of the local cuisine and warm hospitality! 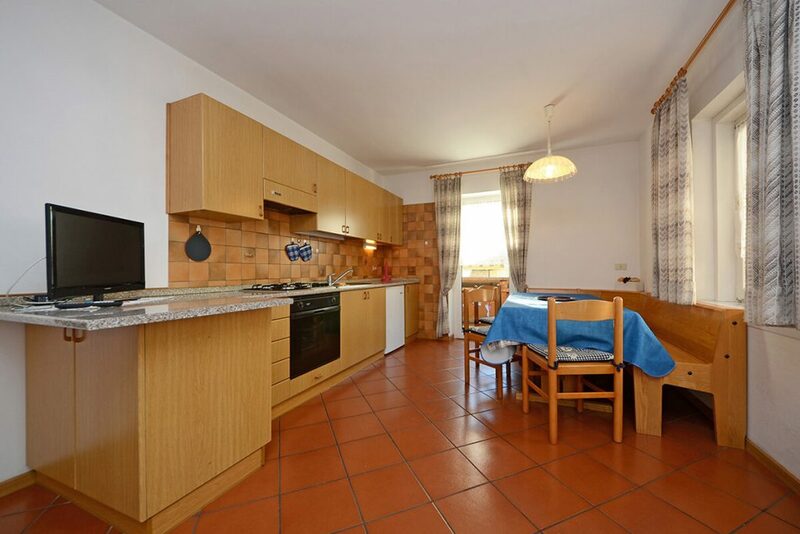 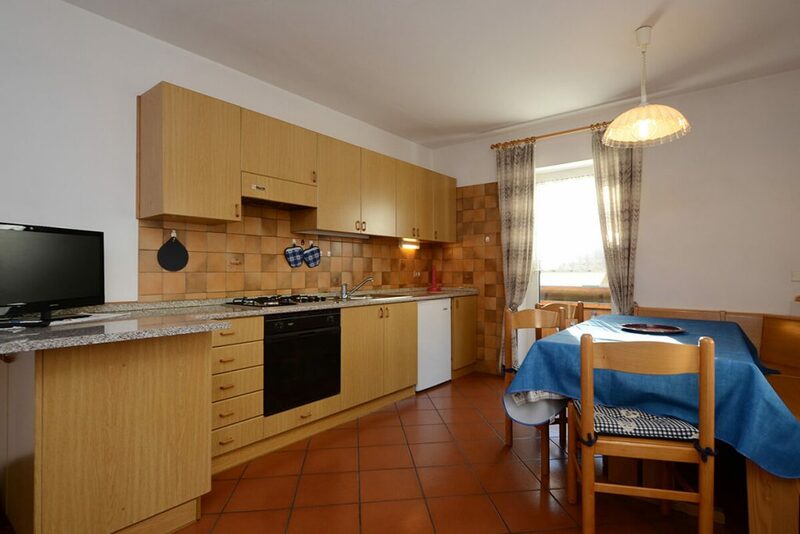 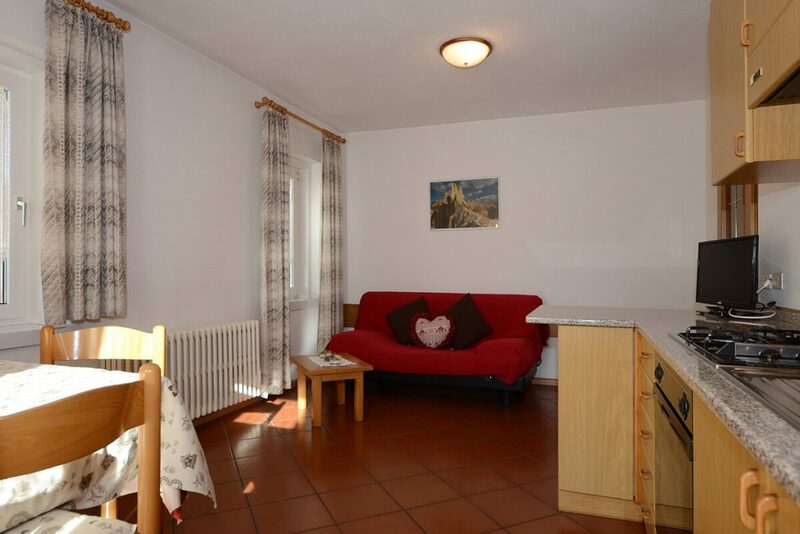 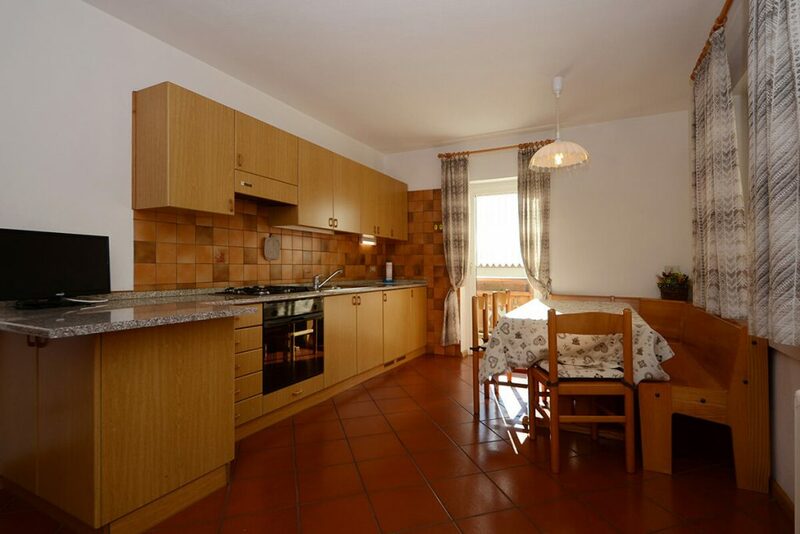 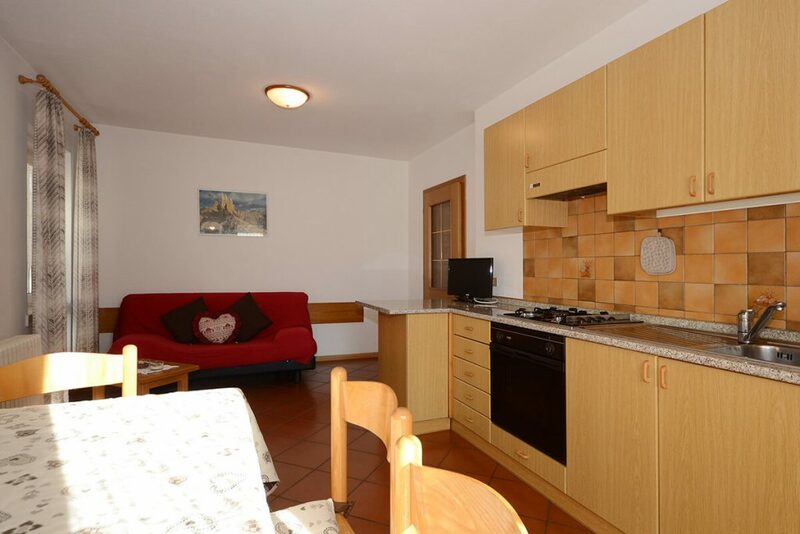 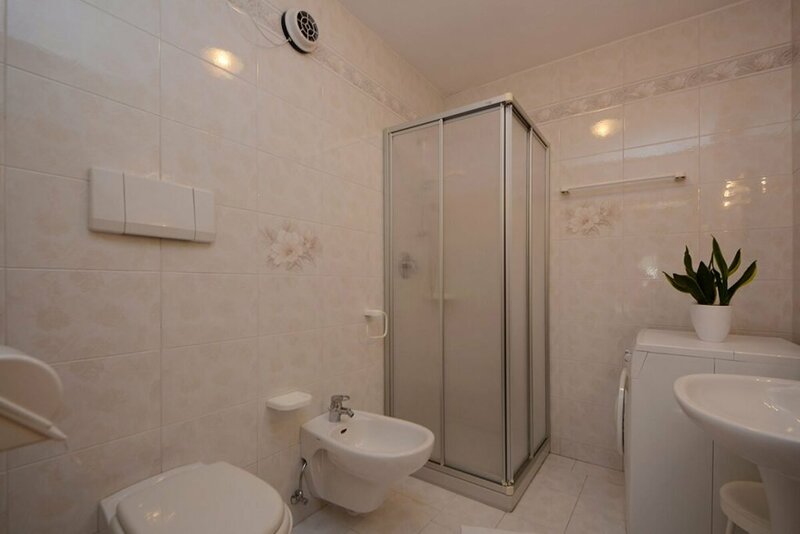 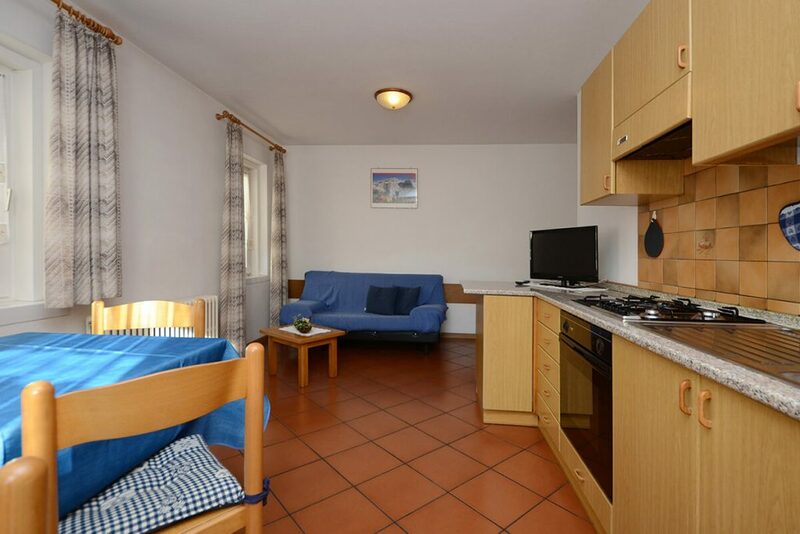 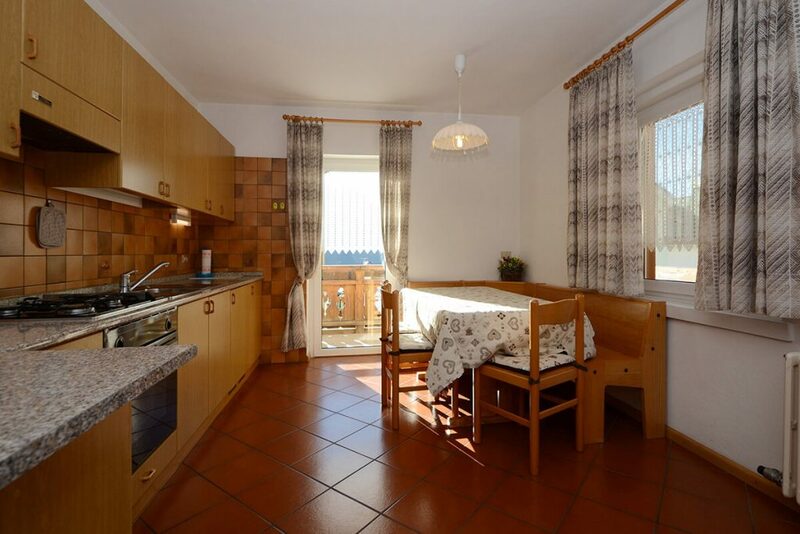 The apartment’s kitchen is fully equipped, but there are plenty of good restaurants in Vigo di Fassa as well. 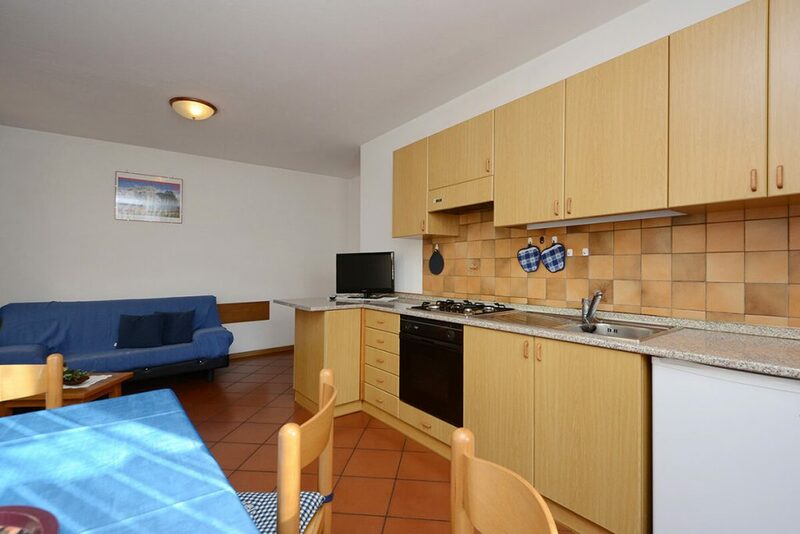 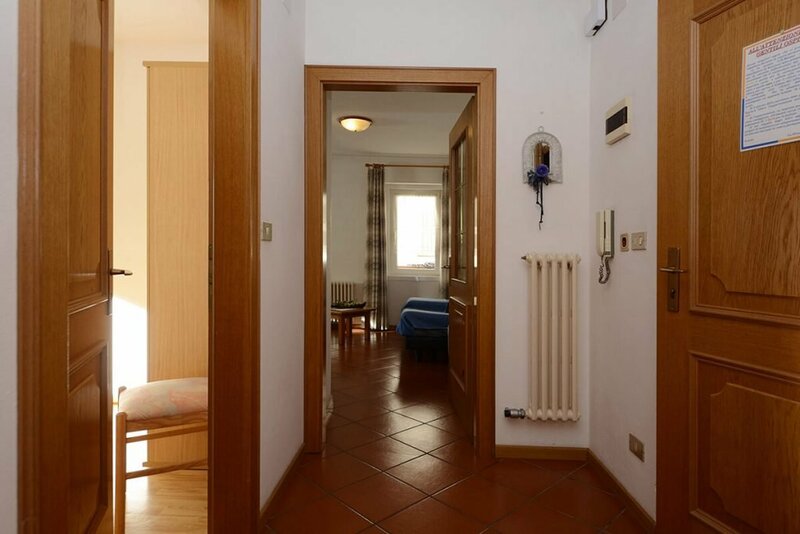 Enjoy the convenience of an apartment in the heart of Vigo di Fassa, with all amenities and the cable car a stone’s throw away. 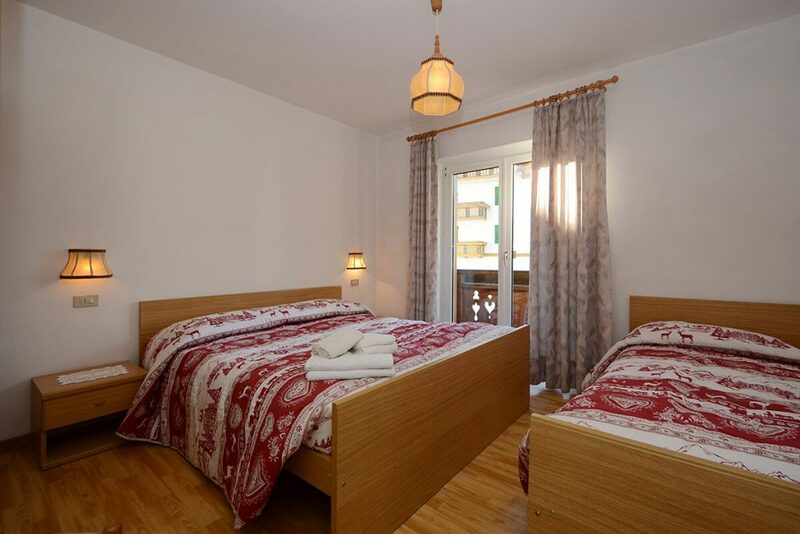 The apartment sleeps 4 and has one double room, one twin room, entryway, bathroom and an open-plan kitchen and living room.